TUNE IN TO ALL-NEW CASES- IT’S SEASON 20 OF JUDGE MATHIS! 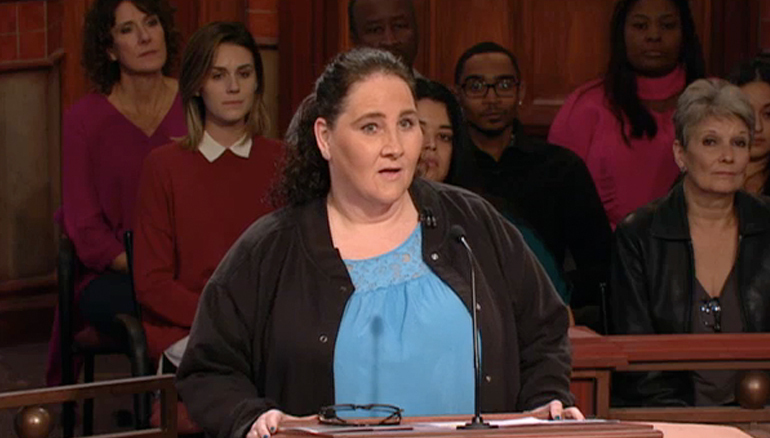 On Thursday, a woman sues her daughter’s friend, claiming her daughter and the defendant were caught shoplifting! What does the defendant say? You won’t believe your ears!